Dr. Miriam Otoo is an economist and a Research Group Leader – Resource Recovery and Reuse at the International Water Management Institute (IWMI) in Sri Lanka. 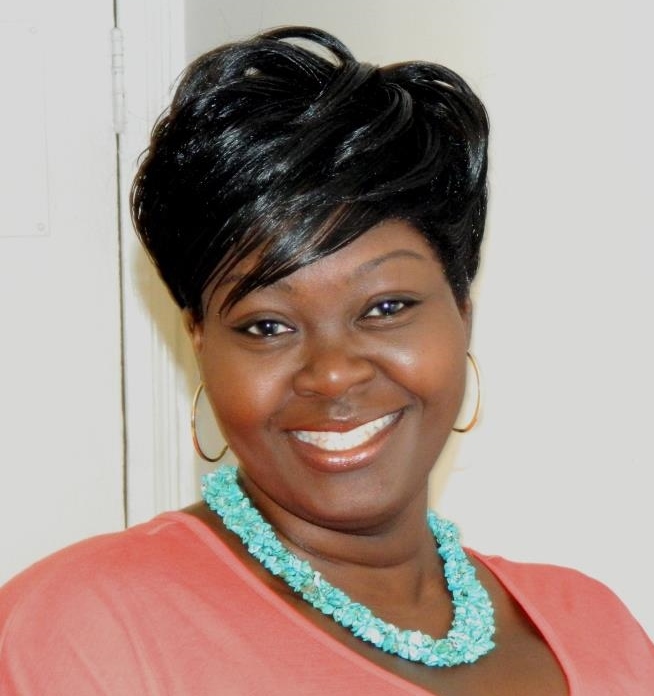 Since joining IWMI, she has specialized in the economics of waste reuse, business development and entrepreneurship, agricultural markets and productivity in developing countries. Her research focuses on understanding the linkages between agriculture, sanitation and waste management to enhance food security via the analysis of business opportunities in the waste reuse sector in Africa, Asia and Latin America. 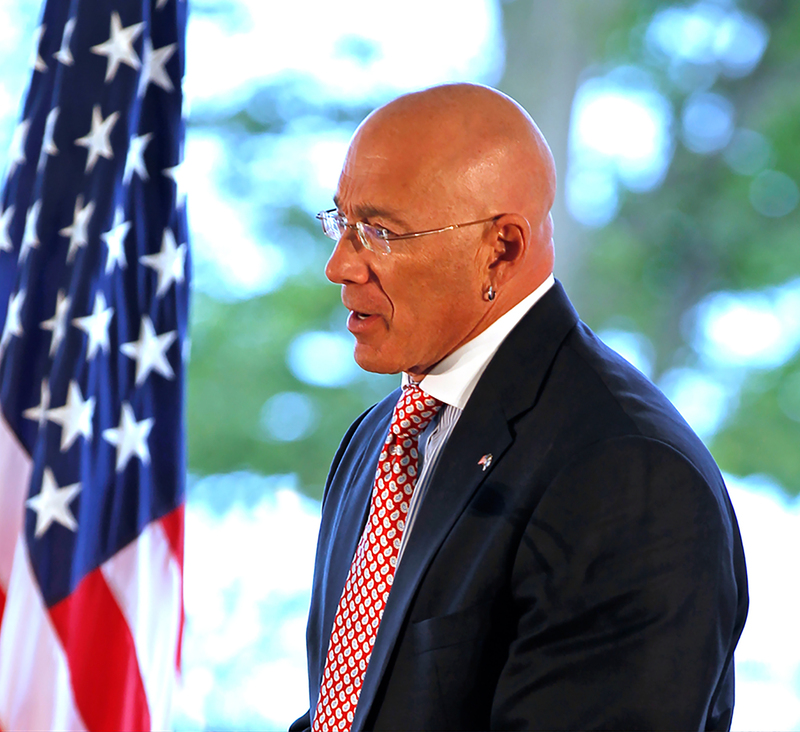 Bruce Oreck served as the United States Ambassador to Finland from 2009 until 2015. During that time, he also served as the Chairman of the State Department’s League of Green Embassies and in that capacity achieved the first LEED® Platinum embassy building anywhere in the world. Prior to his work at the State Department, Ambassador Oreck practiced law specializing in business and taxation and represented many of the top 100 companies in America. In addition, he served as the Executive Vice-President and General Counsel for Oreck Corporation, the floorcare and consumer products company. Ambassador Oreck is the author of several tax treatises and has been a public speaker for over 20 years – addressing topics as diverse as creativity, envisioning the future, entrepreneurship and marketing. Ambassador Oreck obtained his Bachelor of Arts from The Johns Hopkins University, his Juris Doctorate from Louisiana State University and his Masters of Law (Taxation) from New York University. Currently Ambassador Oreck is an Executive in Residence at Aalto University in Helsinki focusing on business and entrepreneurship. He also serves as a member of the Board of Directors of USGBC, the largest and most influential high performance building and urban redesign organization in the world. Ambassador Oreck is the recipient of the United States Navy’s Distinguished Service Award, The Alliance to Save Energy’s Charles H. Percy Award for Public Service and the City of Helsinki’s Golden Medal. 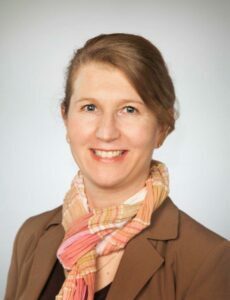 Dr. Kirsi-Maarit Lehto holds a doctoral degree in environmental biotechnology and has worked for six years at the Global Health Research Group affiliated to the Faculty of Medicine and Life Sciences of the University of Tampere. The Global Health Research Group is a part of the Tampere Center for Child Health Research. She analyses the links between infections, children’s undernutrition and their growth in low-income countries. Her main interest is in environmental enteropathy (EE), an inflammatory condition of the gut associated with poor water quality, sanitation and hygiene as well as specific gut infections and micronutrient deficiencies. She has specialised on microbiological analyses of drinking water, recreational water use and circular economy.